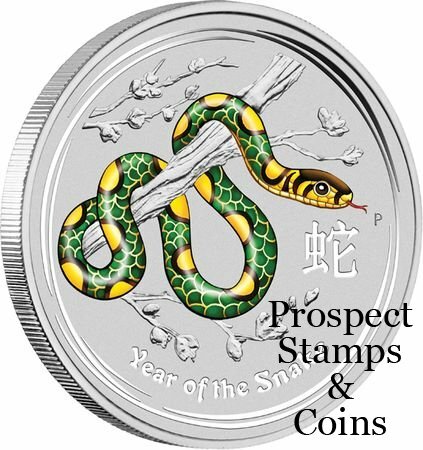 One of two Perth ANDA Coin Show Specials, this spectacular release is just perfect for Year of the Snake collectors! 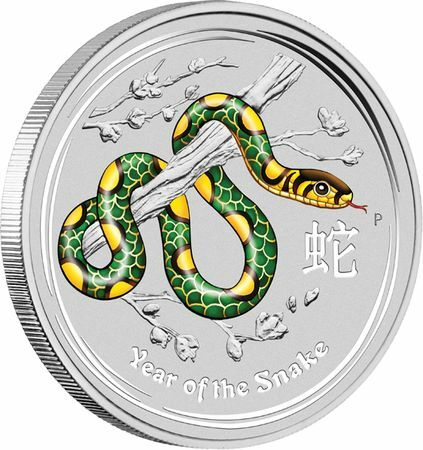 Featuring this year’s coloured design from the Australian Lunar Silver Coin Series II, this coin celebrates the snake, the sixth of the twelve animals associated with the ancient Chinese Lunar Calendar. 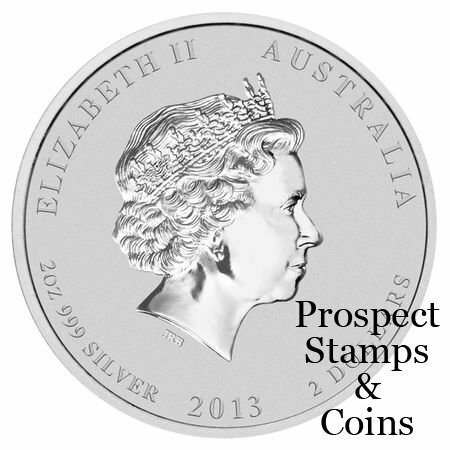 A superb gift or collectable, each coin is meticulously struck by The Perth Mint from 2oz of 99.9% pure silver in specimen quality. 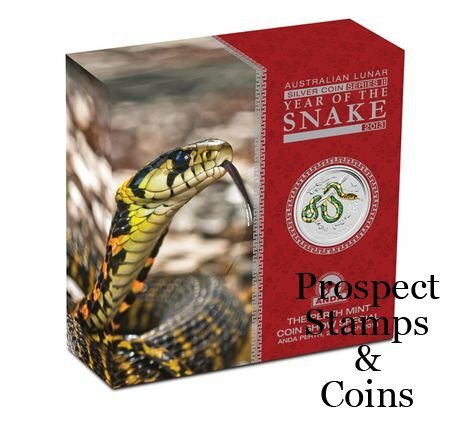 no more than 1,000 coins of these Perth ANDA Coin Show Specials will be released. 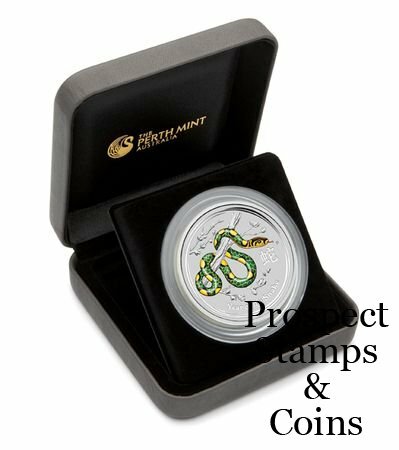 Each coin is housed in special ANDA presentation packaging.